As we all embrace the back to school season and changing schedules, new self-guided tours will be offered during the month of August. This exciting new way to experience the mansion will give guests the flexibility to wander the halls at their own pace with signage that is used to explain the history of the home and collection of antique furnishings and decorative arts. 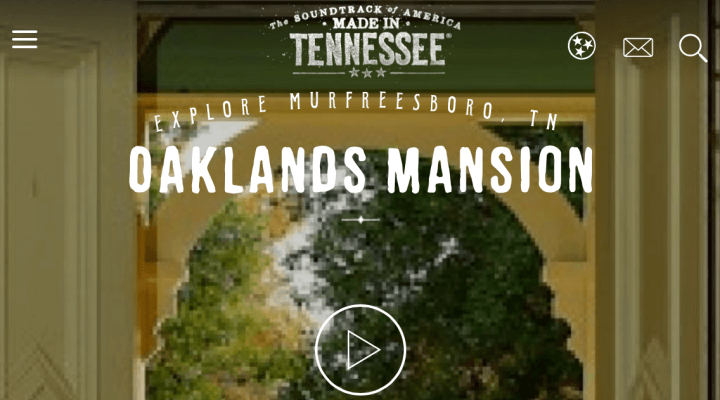 After exploring the mansion, be sure to see the grounds. 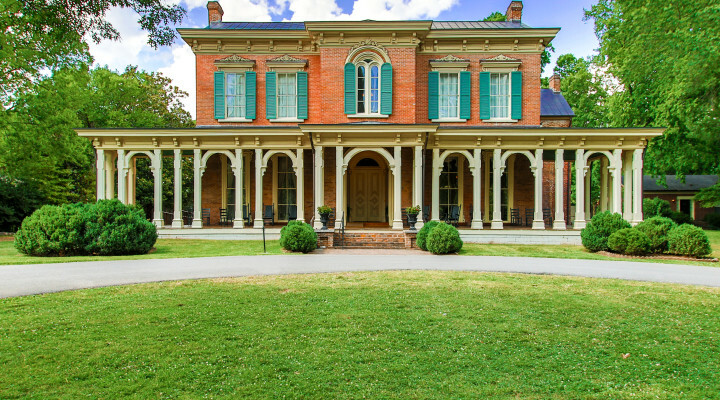 Oaklands Mansion is nestled in Oaklands Park, a native tree arboretum and natural wetlands, which includes Maney Spring as well as heritage and native gardens. Whether you are a first time visitor or have been many times in the past, we invite you to come again and experience Oaklands in a whole new way. “Highlights of the Oaklands collection include locally made furniture original to the mansion and commercially made pieces like the c.1831 Chickering square grand piano in the parlor. In addition to furniture, the museum’s collection includes photographs, textiles, and even the macabre, including art made from human hair and medical equipment from the mid-1800’s.” said James Manning, Executive Director of Oaklands Mansion. In August, self-guided tours will be available during regular visiting hours, Tuesday-Saturday 10:00 a.m. – 4:00 p.m. and Sundays 1:00 p.m. – 4:00 p.m. Admission is $15.00 for adults, $10.00 for seniors, $6.00 for students & children and ages five and under are free. For more information, visit www.oaklandsmansion.org.